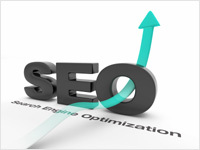 WebSplines is a worldwide leader in SEO services and SEO consulting. With a 95% retention rate and over 120 clients, we work with companies of all sizes, helping them grow their businesses with Search Engine Optimization services. We are a SEO company with a proven record of helping companies increase leads and sales!